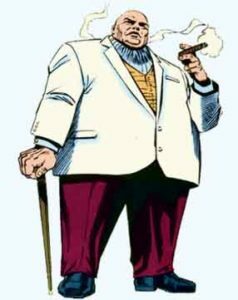 While many people think of him as purely a Daredevil villain, Wilson Fisk, the crime King of New York, has been terrorizing Spidey since making his debut in Spider-Man #50. He was solely responsible for Spidey’s return to action after giving up the crime fighting biz. 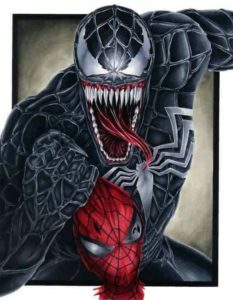 Eddie Brock gets his super-badness from the alien black suit that Peter once wore. 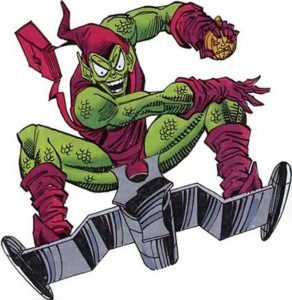 He’s sorta’ the ant-Spider-Man, the dark half, which makes him really, really bad. Unfortunately, his big screen debut in Spider-Man 3 was a bit of a dud, but his comic version still ranks high for us. Dr. Curt Connors is a real modern day Jekyll and Hyde. 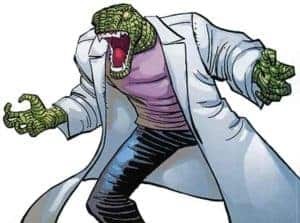 He’s been around since Spider-Man issue # 6 and has the ability to re-grow limbs, which we think would be very, very useful. 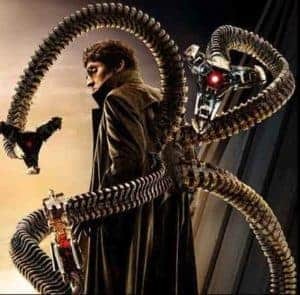 The founder or the Sinister Six, and star of the 2nd Spider-Man movie, Doc Ock has been a thorn in Spidey’s side since 1963. Plus, this mad scientist has 4 friggin’ mechanical arms coming out of his back… How can you beat that? He tops our list for a number of reasons. First and foremost, he’s Peter’s best friend’s Dad which kinda’ makes him part of the family. Secondly, he is responsible for the death of Gwen Stacy, Parker’s first true love. As if that wasn’t enough, he looks like a total creep and cruises around on his glider all the time. Announcing Our 2017 Halloween Experience Winners!